Located at the southernmost part of the Caribbean, the Republic of Trinidad and Tobago is near the north-eastern coast of South America. It is a twin island state that is known as the home of famous persons such as the Cricket Legend, Brian Charles Lara and Miss Universe 1998, Wendy Fitzwilliam. The country also hosts its own Carnival which is called the Greatest Show on Earth that includes calypso and soca music. Trinidad is the larger of the two islands with a boot-like shape, measuring 37 miles (80km) by 50 miles (60 km), while Tobago measures 25 miles (41 km) long by 7.5 miles (12 km) at its greatest width. Because it lies on the continental shelf of South America, it is noted that it has ecological and geographical diversity that is unmatched in the Caribbean Region but is in common with that of its neighbour Venezuela. Port of Spain, is the capital city and business centre of the region while Scarborough is the largest city and capital of Tobago. 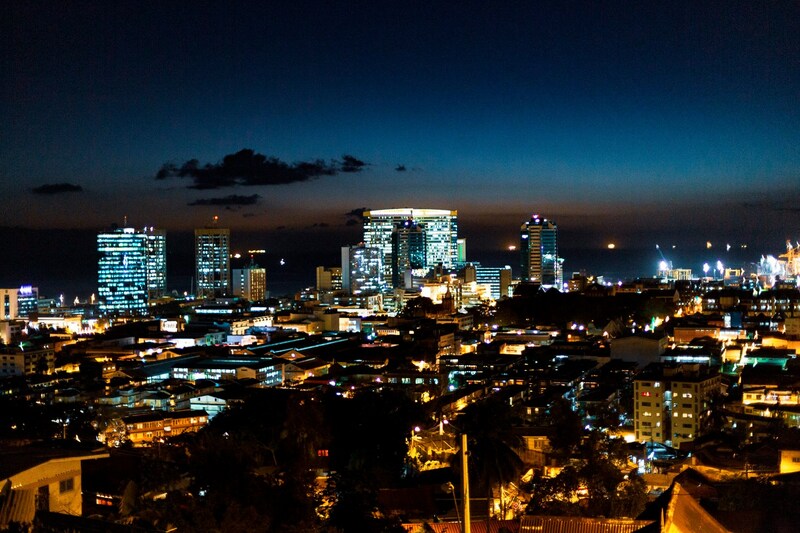 Port of Spain not only houses the headquarters of many local businesses but also a myriad of restaurants and nightlife entertainment like no other. 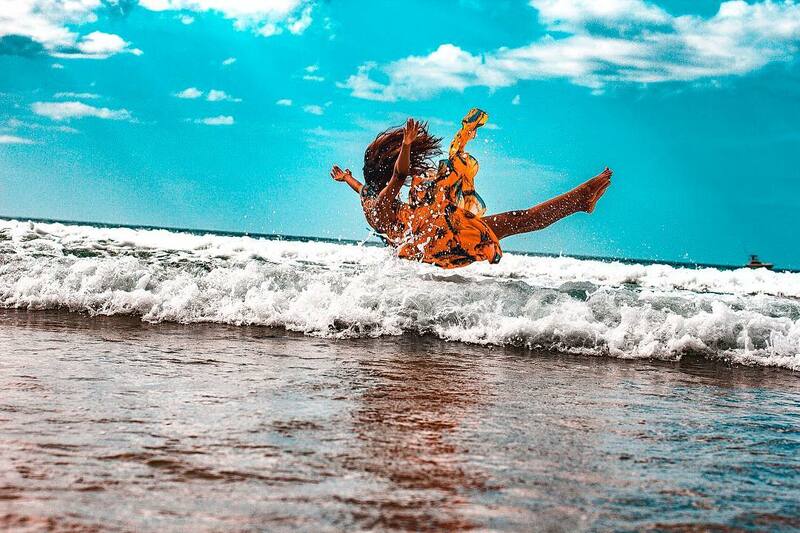 Tobago is a stark contrast to Trinidad as it is mainly a tourist destination, well-known for its coral reefs, pristine blue waters and white sandy beaches, perfect for leisure activities and an immersive experience with nature. Despite its many tourist attractions, the country’s abundance of natural reserves in oil and natural gas is the main contributor to the strength of the economy—making Trinidad and Tobago, one of the strongest economies in the region. Trinidad and Tobago' culture is representative of its multi-ethnic historical background. It is the birthplace of the steelpan and the art forms: calypso, soca music, chutney and parang. There are many festivals throughout the year that include religious festivals such as Diwali, and Eid. The food eaten locally also is representative of the many ethnic groups which consists of a mix of African, Amerindian, Chinese, European, Indian and Latin American. Popular dishes include doubles, roti, pelau, callaloo, curried crab and dumplings, soups and stews. Trinidad and Tobago’s currency can be exchanged for the principal currencies in the world, at a rate 1 USD = 6.74 TTD approximately for cash exchange. With travellers checks and other bank transactions the rate is 1 USD = 6.10 TTD. Every person (including minors) seeking admission at a port of entry in Trinidad and Tobago must be in possession of: a valid travel document/passport, a valid return ticket to his/her homeland or country of residence, sufficient funds for his/her upkeep during his/her stay, a proper local address, a visa if they are a citizen of a country that requires a visa for entry into Trinidad and Tobago and must complete an Immigration E/D Card (Form 1) upon arrival. Mount Saint Benedict Abbey, also known as The Abbey of Our Lady of Exile is a Benedictine monastery following the Order of Saint Benedict. Established in 1912 on 240 acres of land approximately 700 feet above sea level, this monastery is located in the Northwestern town of St. Augustine in Tunapuna in Trinidad and Tobago. The Benedictine Order was founded by Saint Benedict of Nursia who wrote The Rule of Saint Benedict followed by all Benedictines. The Motto of the Order is "Ora Et Labor," Pray and Work. Benedict, born in 480 in Nursia, Italy, was sent by his family to Rome to study law. Revolted by the immoral atmosphere of the city, he decided to become a hermit, spending his days in seclusion and prayer. Eventually, Benedict gained a following and established the Benedictine order. The abbey consists of a church, a monastery, a seminary, a drug rehabilitation center, a yogurt factory, and Pax Guest House, a place for retreat. It draws persons from all faiths that are seeking peace, solace, purpose, and fulfilment. Pigeon Point is also known as Pigeon Point Heritage Park (PPHP) and is often considered Tobago’s most beautiful beach and is home to the famous thatch-roofed jetty which has become an internationally recognised signature of Tobago. The resort includes a long stretch of white sand beach with warm aquamarine waters. About 40 minutes drive northeast from Port of Spain, Maracas Bay is one of Trinidad's most famous beaches. A deep bay protects this palm-fringed strip of golden sand, one of the most beautiful beaches close to the city. From Port of Spain, the scenic drive through mountainous rainforest provides breathtaking views of lush peninsulas jutting into the sea. Food vendors and showers are available by the beach. The Caroni Swamp is one of the largest mangrove forest on the island and is s protected under the Ramsar Convention as a wetland of international importance. The Caroni Swamp is an estuarine system comprising 5,611 hectares of mangrove forest and herbaceous marsh, interrupted by numerous channels, and brackish and saline lagoons, and with extensive intertidal mudflats on the seaward side. This swamp is an important wetland since it is ecologically diverse, consisting of marshes, mangrove swamp and tidal mudflats in close proximity. The wetland provides a variety of habitats for flora and faunal species and as such, supports a rich biodiversity. It is highly productive system that provides food and protection and is a nursery for marine and freshwater species. It is also the home of the Scarlet Ibis, one of Trinidad and Tobago’s national birds.